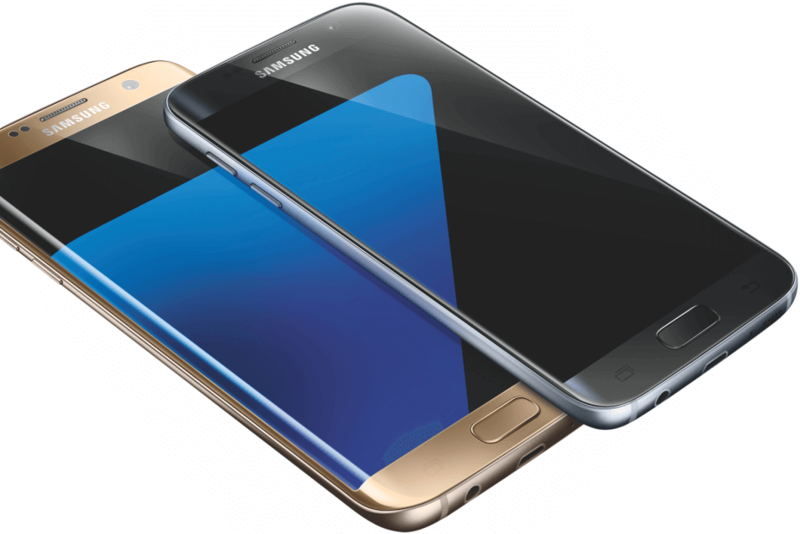 Good news this morning for Verizon customers using the Samsung Galaxy S7 or S7 Edge – Android Nougat is finally coming your way. The update is being released today and you are looking for build NRD90M.G930VVRU4BQA2 for the Galaxy S7 while the S7 Edge is getting build NRD90M.G935VVRU4BQA2. Both updates come in at just over 1GB in size so you will want to make sure you are connected to Wi-Fi to download the update for your phone. Once you have it downloaded, the install process should take about 30 minutes all-in. By now readers will know what comes with Nougat so I won’t bore you with the details once again. If you aren’t clear on what Nougat brings, check out my review. As for this particular update, you aren’t going to find much different than the Galaxy S7 updates that have been on T-Mobile, AT&T and Sprint. Essentially the updates are the same with very minor tweaks between them for each carrier. That, frankly, is good in that you don’t have a different experience just because you are on a different carrier. those who participated in the beta program are going to see it first. Patience is the name of the game now. You’ve waited this long right? You can always check for the update manually in Settings under Software Updates but that doesn’t always mean you will get it right away.